Specialized, authorized service and sales of new Bosch Rexroth parts from industrial automation and hydraulics. 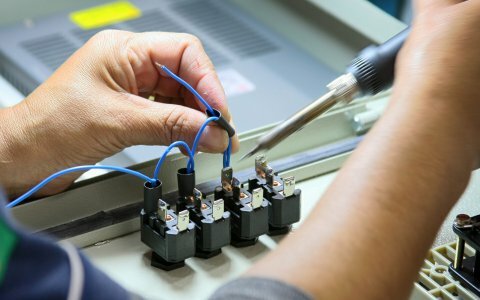 We offer complex service services: Indramat testing and diagnostics, repair and maintenance of equipment, complete offer of new components at advantageous prices, sales of repaired and tested parts. If you need, we will come to you, we will borrow you a replacement, we will put your equipment back into operation – all in standard and express times according to your needs. We offer a service of entire machines and equipment – including their mechanical parts. We offer now Rexroth hydraulic components. We provide thematic repairs, general repairs of equipment, modernization of old machines. We repair mechanical parts, electronics, system, hydraulics – we provide a comprehensive professional service carried out by our staff. Are you looking for a Indramat automation service to guarantee the reliable operation of your devices? 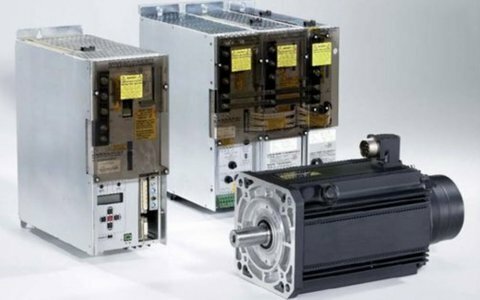 We perform Indramat Bosh Rexroth industrial electronics repairs. We have a long time experiences, software and equipment, we have diagnostics on frequency converters and Indramat modules. We supply a complete range of Indramat Bosh Rexroth industrial automation components. You can buy new parts at better prices than the manufacturer. We offer overhauls, tested and fully functional overhaul parts with warranty. Jmeno a Prijmeni ředilel – Firma a.s.
Jméno prijmeni Technický ředilel – Firma a.s.
Usual working hours Mon-Fri: 7.00 am – 4.00 pm. if we are at the office!